The 2019 Toyota RAV4 only offers one engine, but it is a smart, efficient, powerful unit. The 2.5-liter Dynamic Force four-cylinder engine creates 203 horsepower and 184 lb-ft of torque, running through an 8-speed electronically controlled automatic transmission. Front- and all-wheel drive systems are offered, and if you opt for the Adventure grade, you get Dynamic Torque Vectoring All-Wheel Drive with Rear Driveline Disconnect, and a stouter chassis. What does this all mean? Whether you’re tackling snowy Reading winters, heading onto the dirt paths of the state parks around Harrisburg, or commuting from Bethlehem into Pittsburgh, the RAV4 is equally at home. 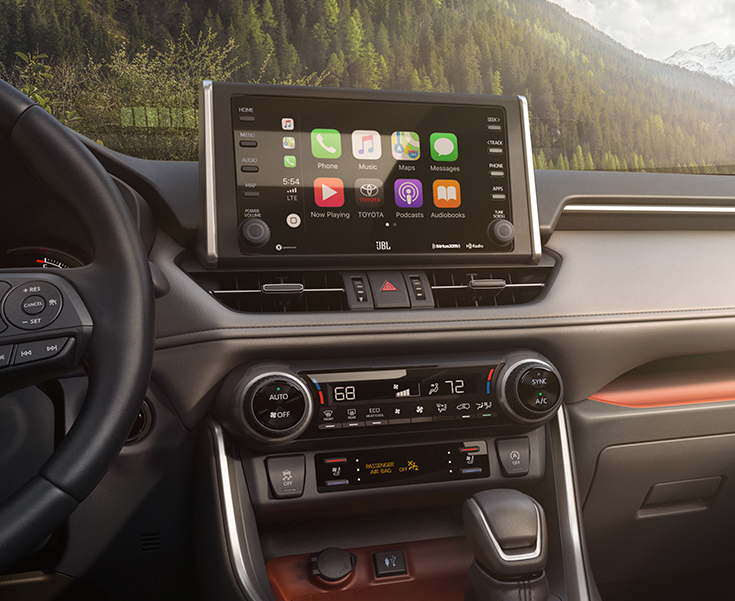 Today’s drivers across Hazelton and Harrisburg want their vehicle to be a seamless part of their life, and to have the systems and features to stay connected at all times. This includes having power for electronics, connectivity to listen to the latest music and podcasts, and much more. 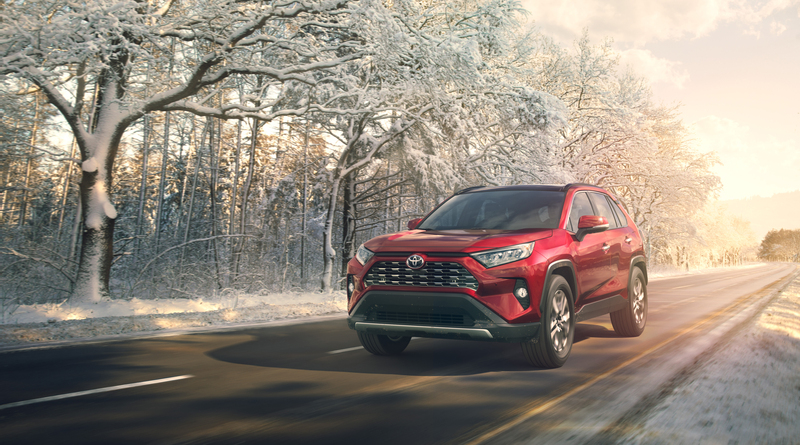 Cold Harrisburg and Bethlehem winters are no match for the available heated rear seats and heated steering wheel available in the RAV4. Coupled with the optional remote start, these can help get everything warmed up in the RAV4 and ready for you and your passengers to slip in to. The CR-V doesn’t offer either of these features. It doesn’t get any better in the summertime – while the RAV4 offers ventilated front seats for cooling, the CR-V doesn’t. 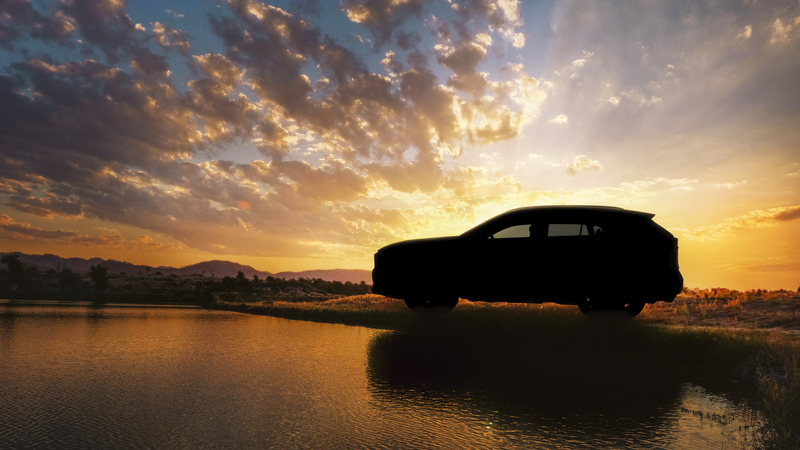 The 2019 Toyota RAV4 also comes backed by the great service you’ve come to expect from Freedom Toyota of Harrisburg, as well as the incredible resale values and reliability scores that have been the hallmark of Toyota over the years. The 2019 Honda CR-V has clearly taken second place to the RAV4, making the RAV4 the smart buy for drivers throughout the Harrisburg and Reading region. There’s no better place to check out the variety of trims available in the RAV4 than right here at Freedom Toyota of Harrisburg, so stop in today and have a chat!